To become a customer, you must read, understand and agree to the below terms and conditions. SilviaNSW reserves the right to change this Condition of Use statement at anytime without notice. Terms are strictly Direct Deposit / Paypal only for payments made online with SilviaNSW, we may grant other payment methods later soley at our discression. All products remain the property of SilviaNSW until fully paid for, we reserve the right to no ship your order until full payment is received. All prices as quoted on our website include GST. Prices are subject to change without notice and also may be influenced by stock availability. 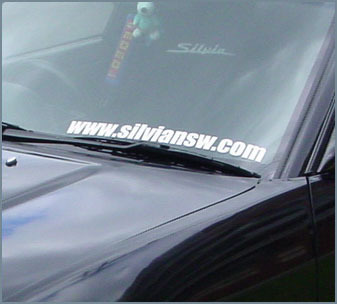 SilviaNSW has no set trading hours, this is an on-line shop only.